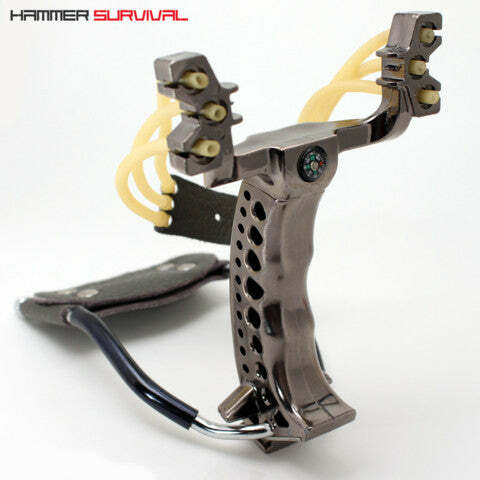 Here at HAMMER SURVIVAL our mission is to provide you with BEST selection of hand-picked survival gear from around the world. 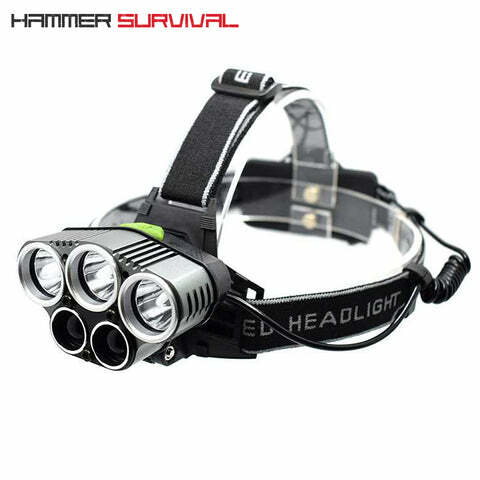 We are based in California, and ship worldwide directly from our manufactures to get you the best price possible. 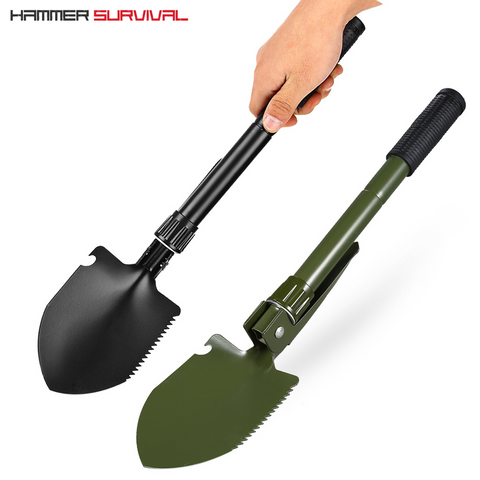 We specialize in Survival Gear and Tactical Accessories.